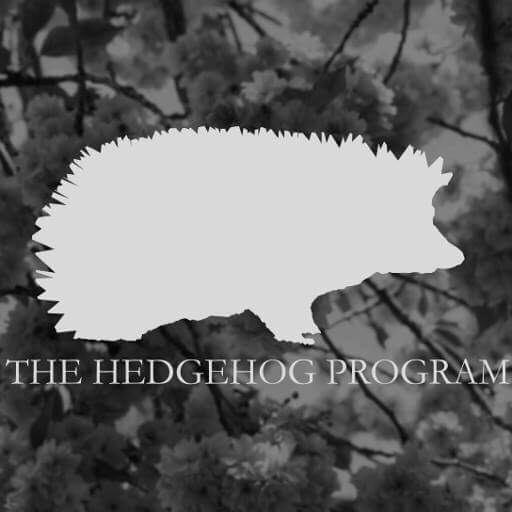 We are a hobby breeder of African Pygmy Hedgehogs located in upstate Vermont. Our prickly pirates will steal your heart! We pride ourselves on having quality hogs with substantial pedigrees and excellent demeanors. Please visit our Facebook page here, for the most up to date information on our litters and our herd!